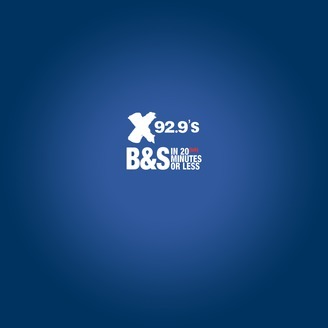 B&S in 20 Minutes or Less is your daily download of what you missed on X Mornings with Beckler and Seanna heard daily on Calgary’s Alternative X929. So if you slept in, or simply can’t do the morning thing, we’ll forgive ya once you hit subscribe! 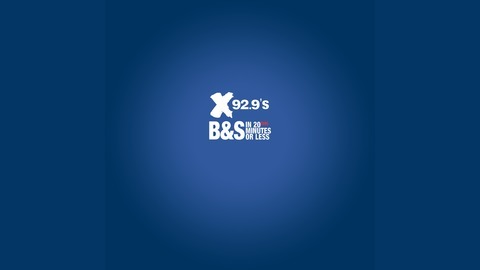 Beckler & Seanna talk about outdoor gym class, what Chuck E. Cheese's was almost named, and eulogize the Alberta NDP.